Can I get LASIK eye surgery even though I am over 40? This is a question the professionals at Rohr Eye and Laser center often get when meeting with a prospective new patient and the answer is simple, YES! Although there is nothing simple about your eyes or how you care for them, laser surgery to correct your vision is not something to spend time being worried about. 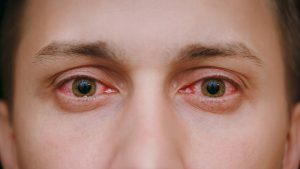 LASIK, known to be short for laser assisted vision correction, is referred to about many different types of refractive eye surgery and laser vision correction techniques. Dr. Jeffery S. Rohr is a highly skilled and trained eye doctor who focuses on vision correction surgery in Michigan on patients of all ages. Seeing in the distance – Although this often means patients may need to use readers even after the sight for distance issue is resolved. Monovision LASIK – This procedure decreases or eliminates the need for glasses or contacts for seeing close or far away. Corneal Inlay – This is an implant that is placed on the stroma to correct vision when objects are near. However, if a patient’s vision has begun to fade because of cataracts then LASIK is not a good choice for you. For patients with cataracts a better option to improve your vision may be actual lens replacement. 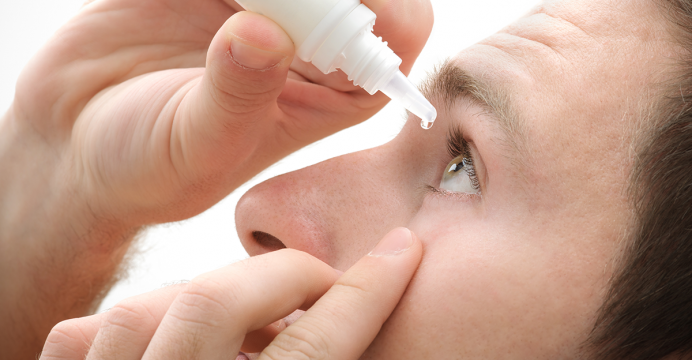 If cataracts are your only eye ailment, then most often eye surgeons will recommend lens replacement over correction. No matter what age you are it is important to do thorough research on the ailment that is afflicting your vision and causing you issues with seeing be it near or farsightedness and the treatment options available. Both online and in person research will ensure you understand what treatment is available, how it will help you, the recovery, and the prognosis for your future eyesight once it has been corrected.